Elegant and Powerful Website Solutions with Tremendous Quality. Ignoring Digital Marketing is like starting a business, but not telling anyone. Grow you business Exponentially, Optimize your website on Google. Your online presence is incomplete without a Mobile App. for daily engagement. Trendy and Unmatched Designs to showcase your penchant for professionalism. 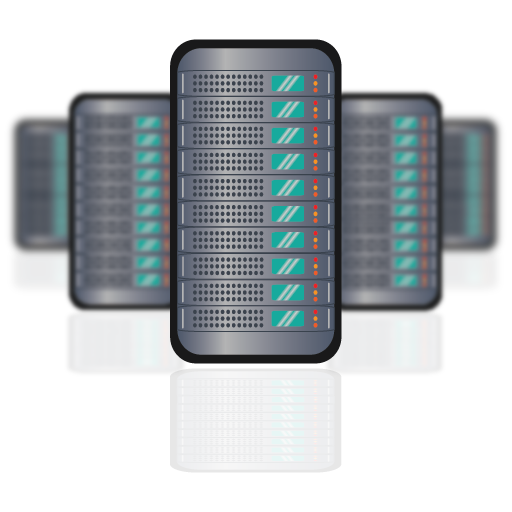 Reliable, Business Class Web Hosting for Linux and Windows at lowest costs. Book Domain Names (.com, .in so on) today, and get Online. Captivating, Attractive and Creative Logo Designs to represent your business. Take Control of your Website. Update your website Anytime and from Everywhere. Affordable Website Maintenance Packages, keep your website up & running. We offer affordable & tailor-made website design packages for Start-ups and Developed Companies in Chennai. We got professional website designing team for creating, maintaining and increasing the online presence of your website. It is very important that your website layout be responsive. We design websites that adapt to devices like Smart Phones, Tablets, Ipads, Desktops and Laptops. "Customer is the king" is the motto of Concern Infotech. We have the ability to keep our clients happy providing them with best of our services. We develop exclusive new and fresh websites for our customers. We develop faster loading websites in all browsers and devices. We follow best ethical ways of SEO as per Google webmaster guidelines. Our SEO Specialist improve keywords position in search engines and drive traffic to your websites. Our Pay per Click and Google Adwords management services will drive huge traffic for your website instantly and generate you more leads immediately. We offer cheap domain names at reasonable price. Selecting and buying a domain name is an essential part in creating your new website. Getting an appropriate domain name will makes your company website more professional. The right kind of domain name will help to get top rankings for your website in the search engines. Having impressive logo design will generate remarkably positive outcome for your company and improve your business. Our design team analyzes the importance of converting a business idea into an image and then crates a logo for branding. Concern InfoTech develop complete Content Management Systems using PHP, Drupal, Joomla and Wordpress for your websites. 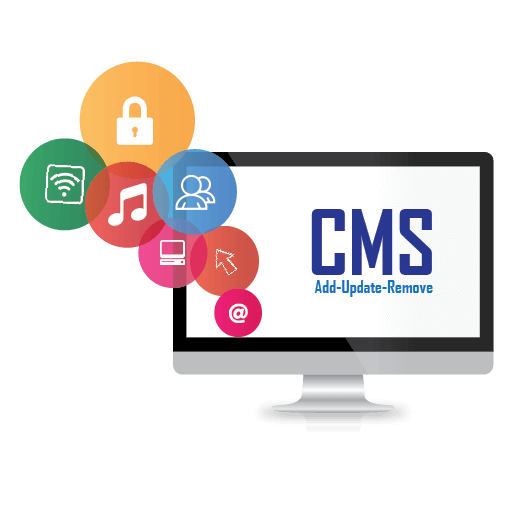 Our Content Management Systems help you to update the content in your website without any technical knowledge. Concern Infotech is doing website maintenance for many companies. We provide professional web maintenance and complete support services to your websites. 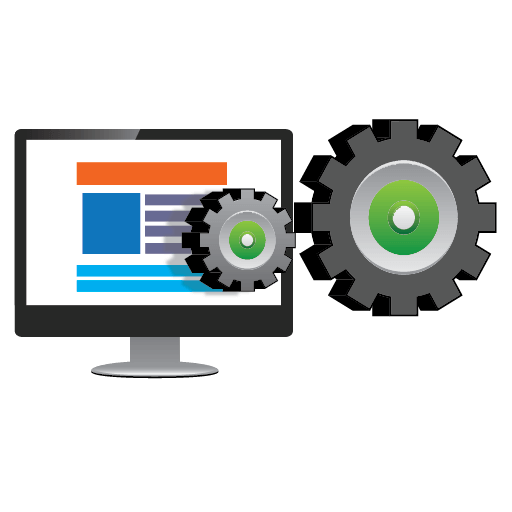 Our website maintenance team includes web designers, website developers and SEO experts. 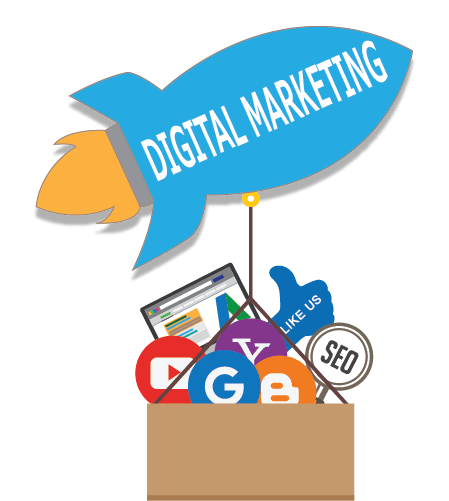 Leading Digital Marketing Agency in Chennai. 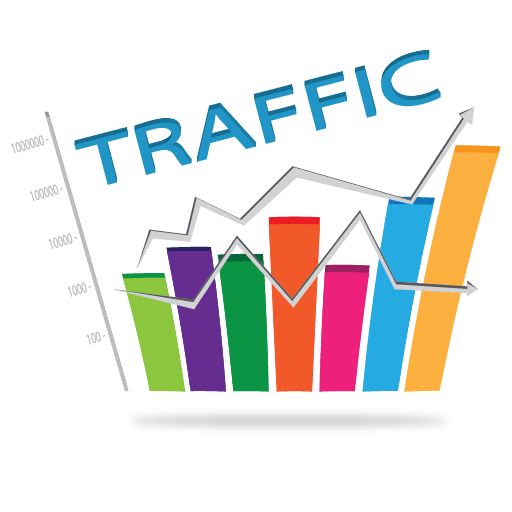 Digital Marketing Services for huge traffic, sales and generating leads. Get Digital presence through website design, development and cms solutions. Get Digital advertising through SEO, SEM and SMM. Get Digital products like flyers, catalogues, banners, brochures and business cards designed by us. Concern InfoTech is a web design company from Chennai that can compare with the best SEO and Web development companies of India and abroad. We help companies upgrade websites that incorporate professional designs and also provide additional interactive elements like online shopping, corporate CMS, blogs, user databases and logins, etc. A gamut of corporate companies consider us the top web design company in Chennai and keep coming back to us for all web designing and development services. We offer a whole gamut of basic web based services. These include Domain Booking, Web Hosting, Web Designing, Content Management, Web Development & Maintenance, SEO based solutions, Logo/Brochure designing and Flash/Powerpoint presentations. But that is not all! 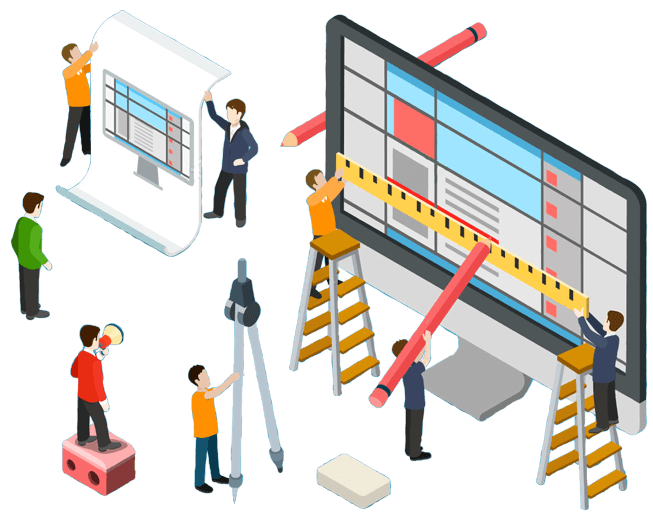 With changing trends in web designing, we offer Web designing services that are based on the latest web development techniques like HTML 5 and responsive web designs that work across platforms like cellphones, laptops, ipads etc. As apple and other products do not support flash, we change your existing flash into HTML 5. We are one of the rare companies that provide flash to HTML 5 conversions. We change with the times for you and stay ahead of others. Our multi-tiered web promotion or SEO services, places you right at the top of search engines to enable you to get as much exposure as possible. Changing trends keep us on our toes and we remodel your website as per the changing demands of search engine optimization. We are the most wanted SEO experts in chennai and India. 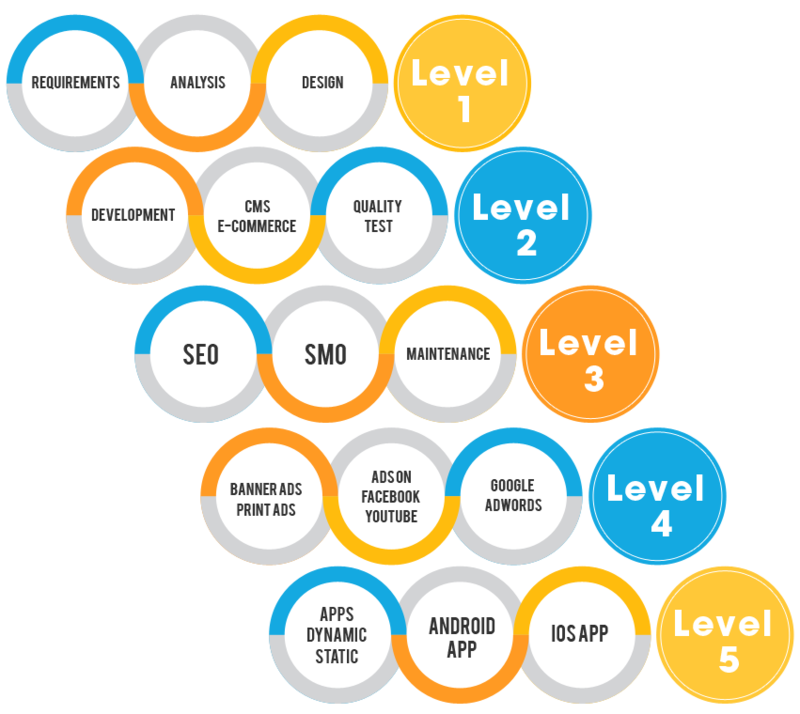 SMO is now of utmost importance in giving you more visibility and clients. We follow it keenly and promote you through the social media platforms available. Apart from being the best SEO consultant in India, Concern Infotech, is among the most affordable Web designing, Web development company, software development companies that provides value for money services. If you are searching for the best website designers in Chennai, we claim to top the list of web designing companies in Chennai. We provide end to end solutions from beginning to end by offering the best web design services in Chennai. 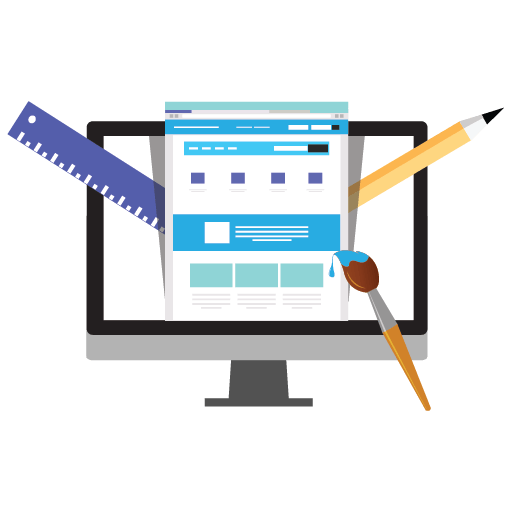 We constantly upgrade our web design, website development and SEO skills to give your company the cutting edge. We develop the smallest of websites with limited features to the biggest of portals with content management systems and payment gateways. Concern Infotech team has worked on variety of websites design, web development and SEO projects. This is for Government, Corporate, Non-profit Organizations and individuals. Our clients have produced outstanding results in their area of activity. We are proud to showcase some of our innovative and revenue generating websites here. We spent several months working with different outsourced web design companies through South Asia. But, we had little success and failures but from the moment when we started working with Concern Infotech we truly realised and found a professional working team. Not only did they deliver what we requested. But on several occasions when we had an urgent need for help they made timely response. Besides, the prices were fair and economical. We truly and honestly recommend Concern Infotech for web based development and services. I gave my website for development and SEO to *Concern Infotech* I not only found my website on the first page of my desired key words. They also suggested *Google Ad words* through which I started to get instant calls and queries. I am happy to announce that today I have converted those queries into business. Google is now my reference partner. I approached "Concern Infotech Pvt Ltd" and explained the nature of my business. To my surprise, they came up with Mock up website is less than 2 days. It helped my give their team some inputs (Including images1 and contents) and they had for exceeded my expectations. I strongly recommend Concern infotech for their professional approach, Quality Developers and post design service. Manapakkam Chennai - 600 125.